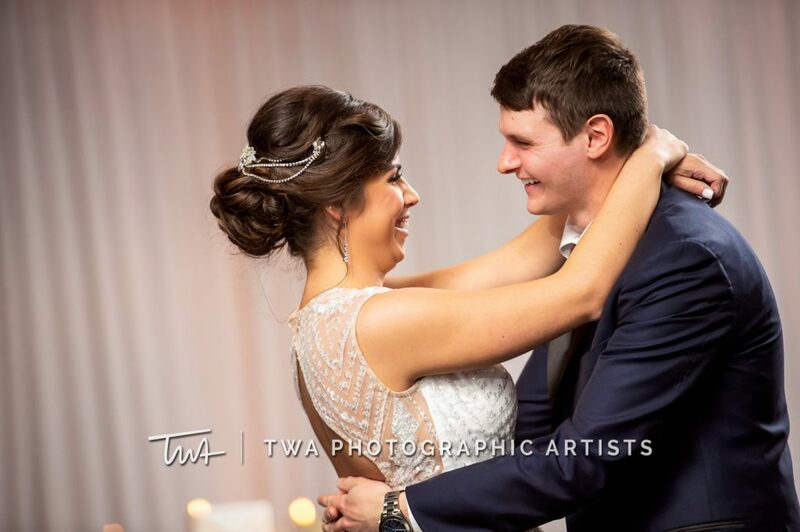 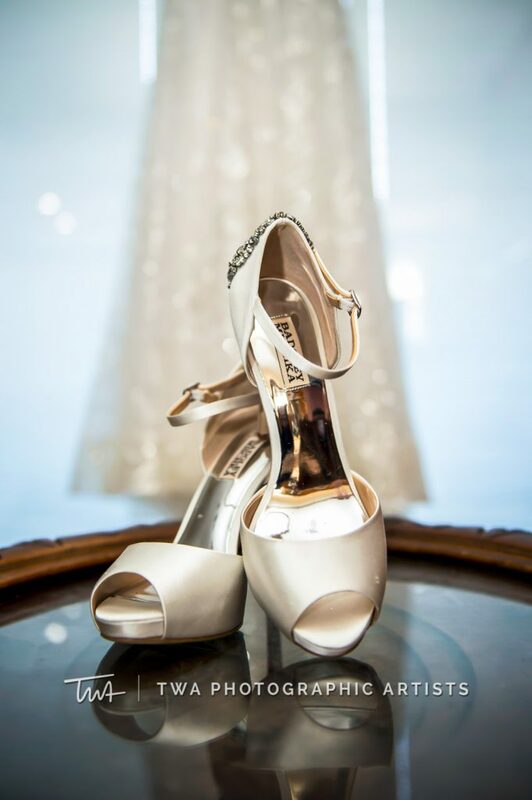 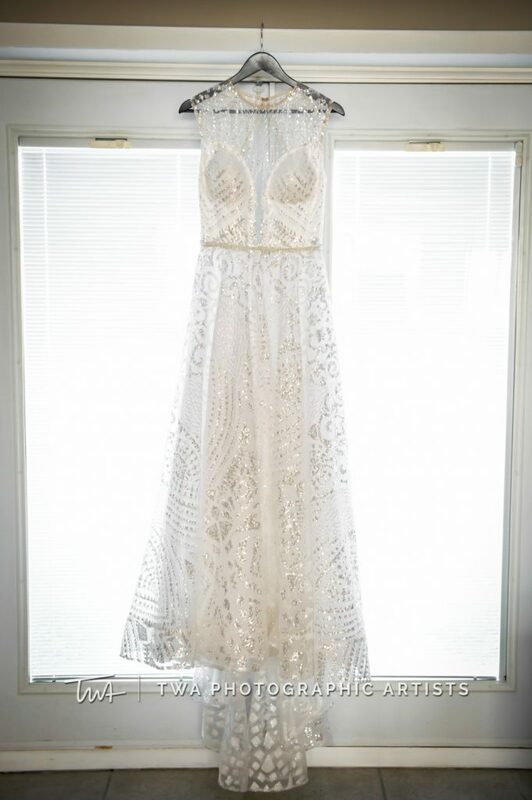 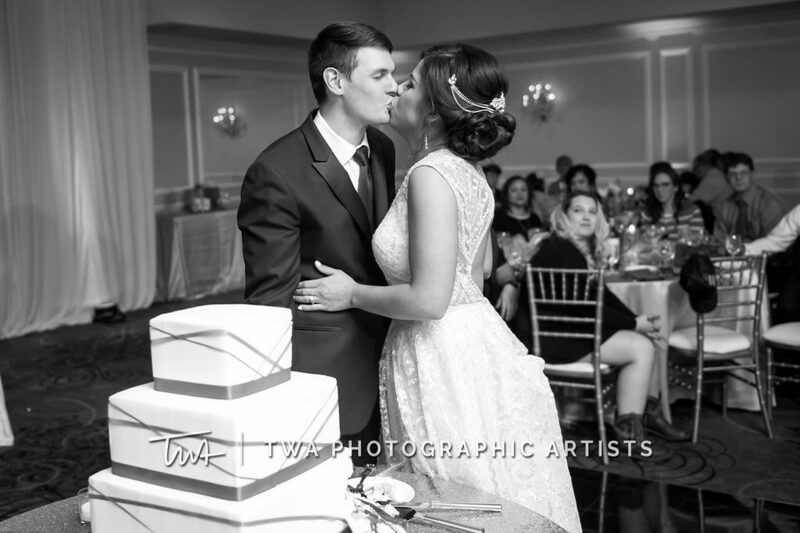 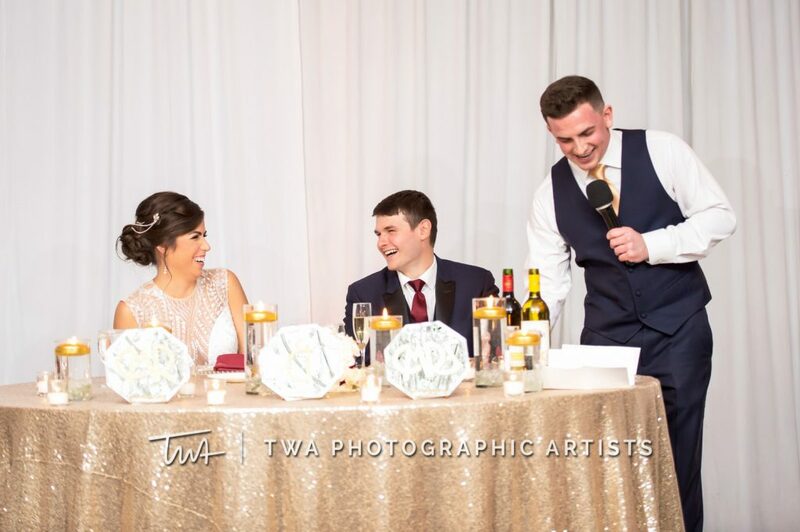 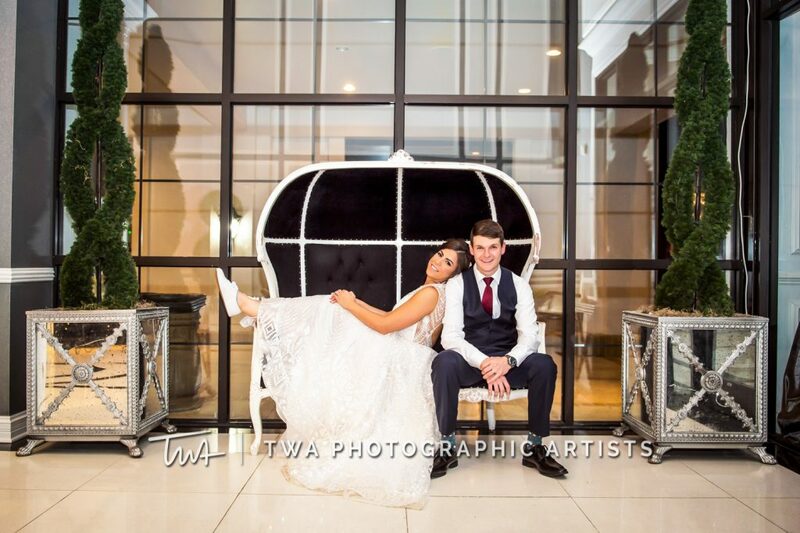 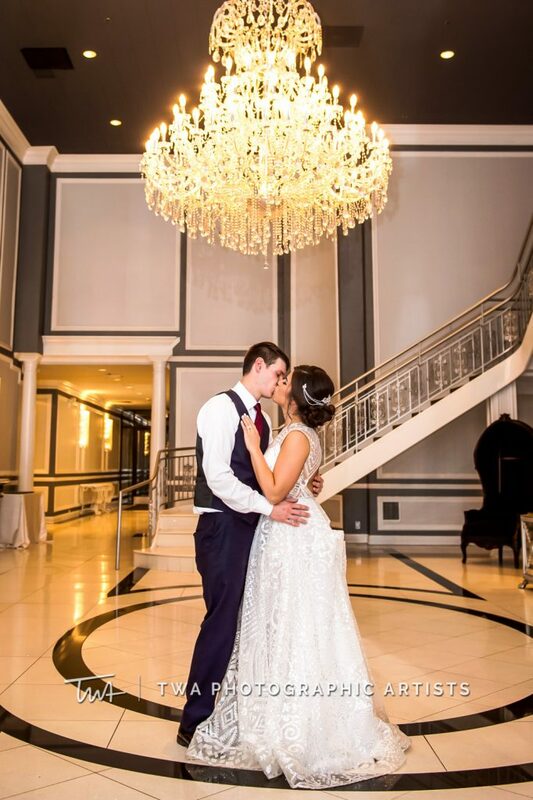 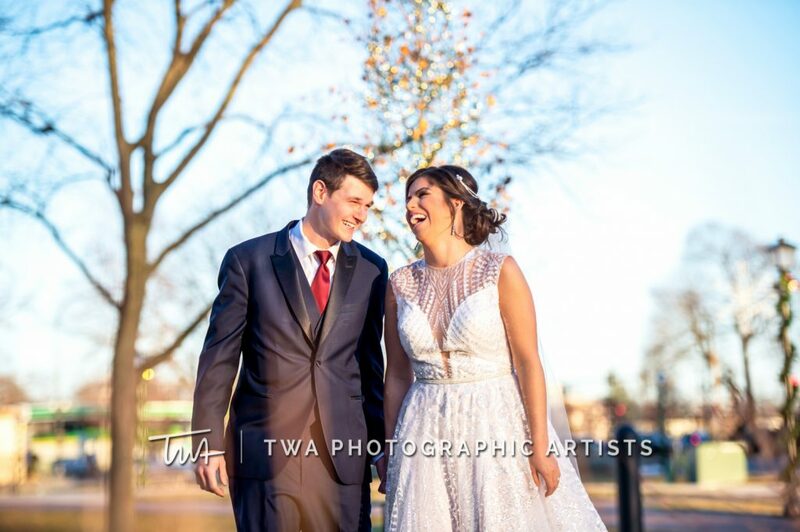 We had so much fun photographing Ciara and Joe’s gorgeous Chicagoland wedding day! 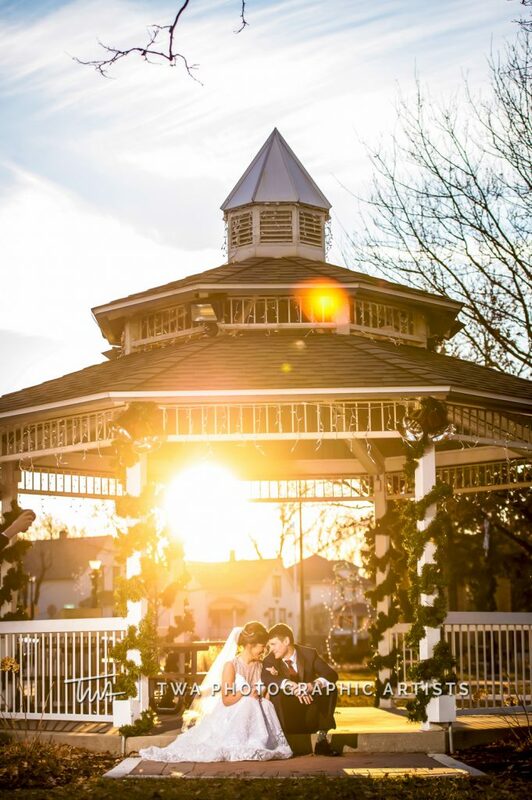 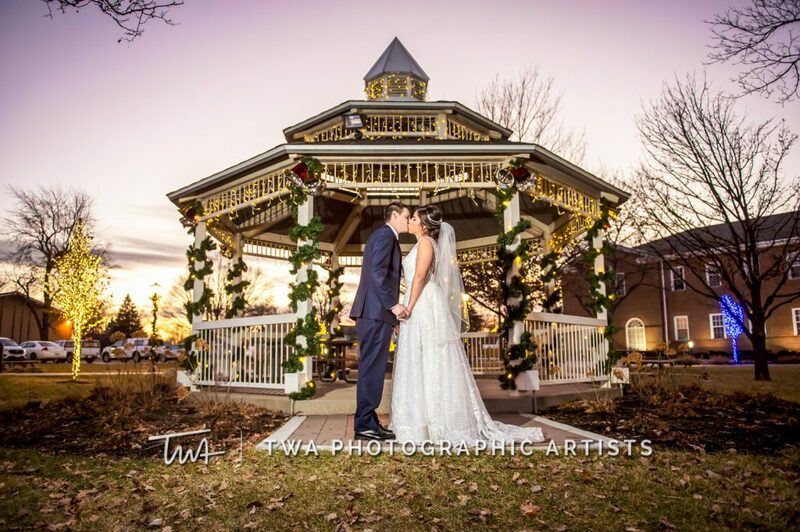 These images are proof that weddings in the colder months can be just as beautiful as when everything is in bloom during the warmer time of year! 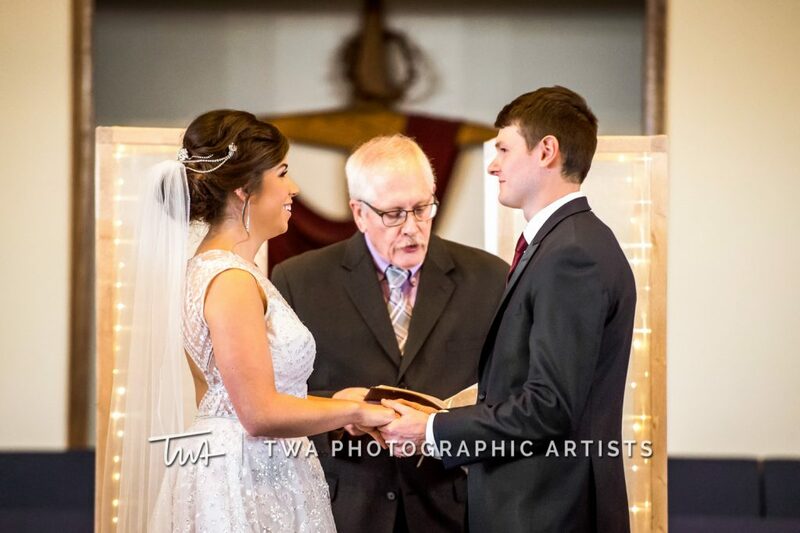 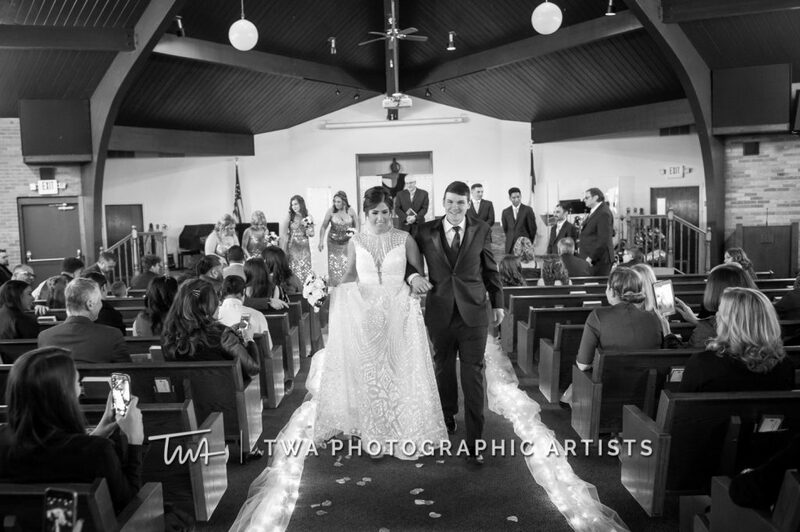 Their big day began at the Messiah Baptist Church in Addison, where a beautiful and intimate ceremony took place. 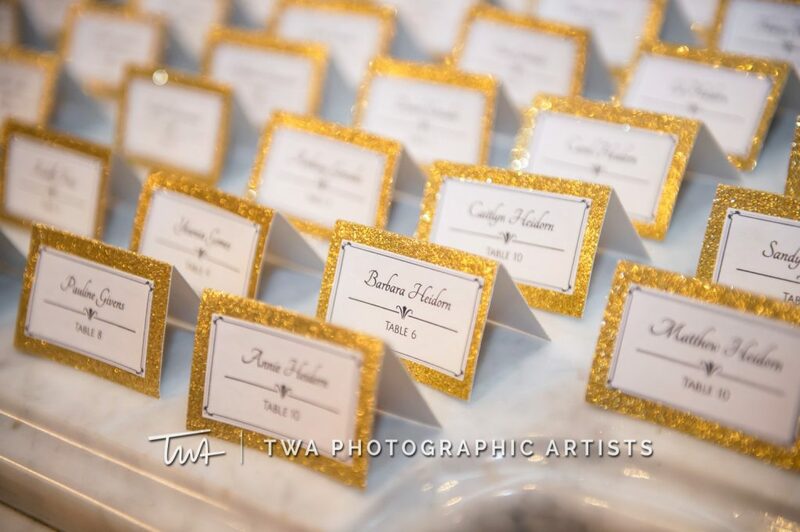 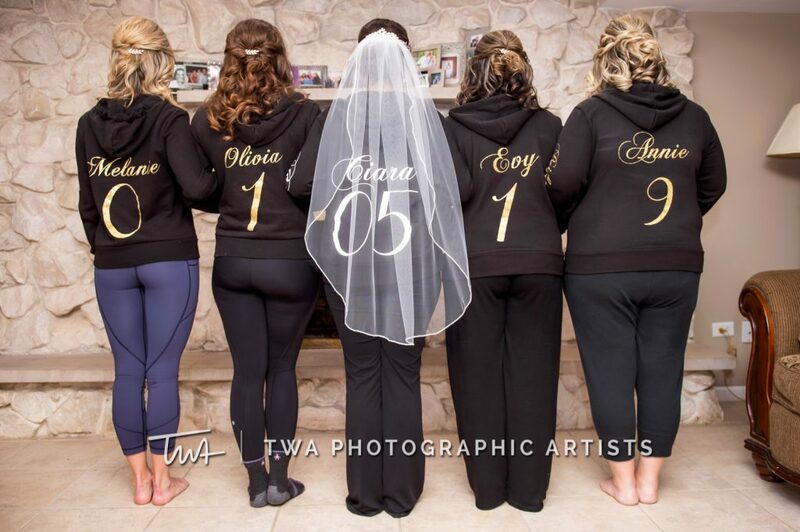 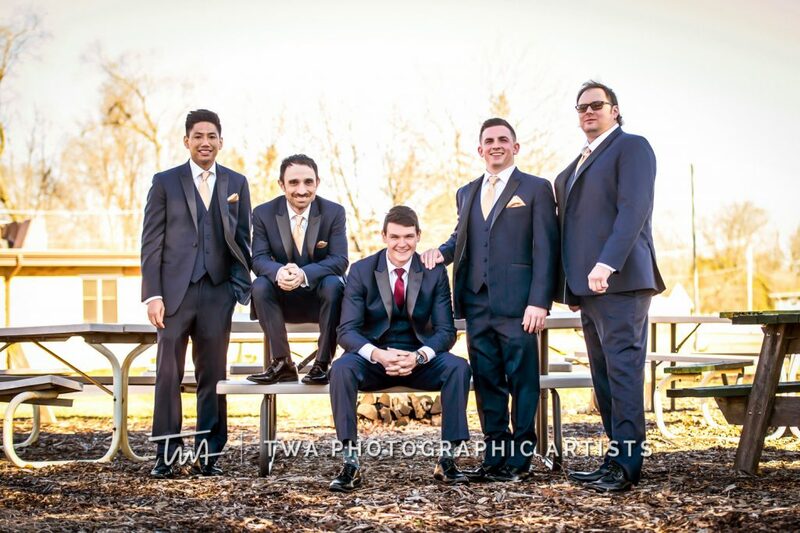 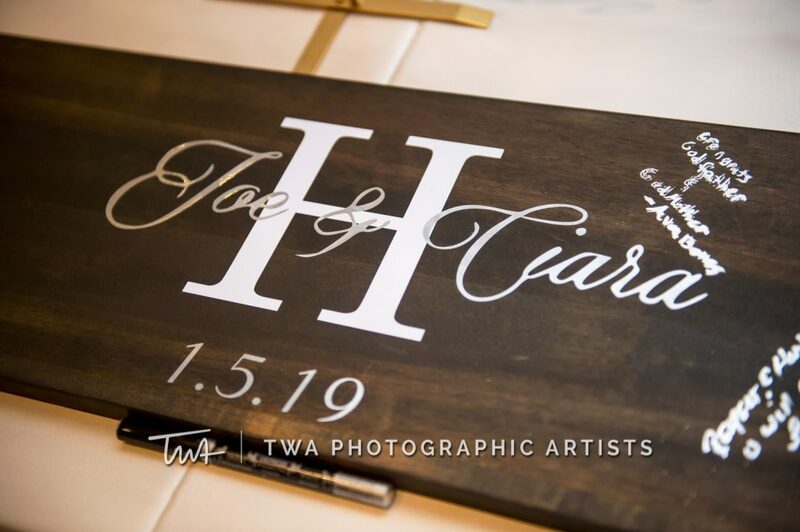 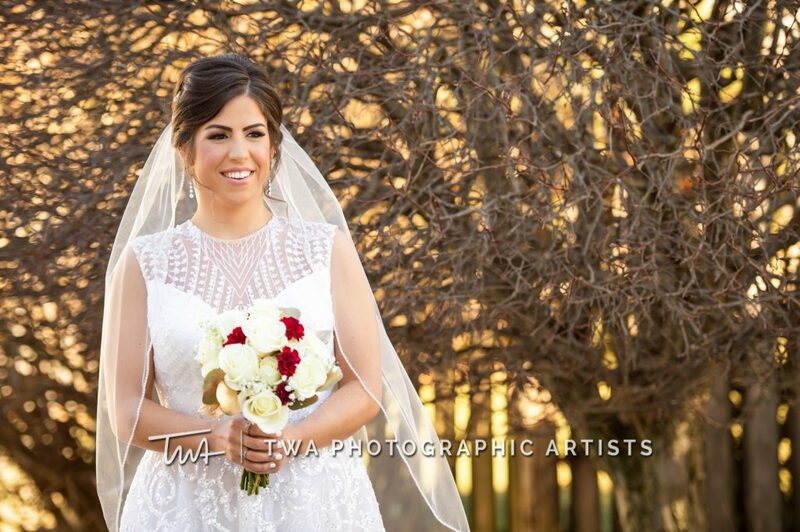 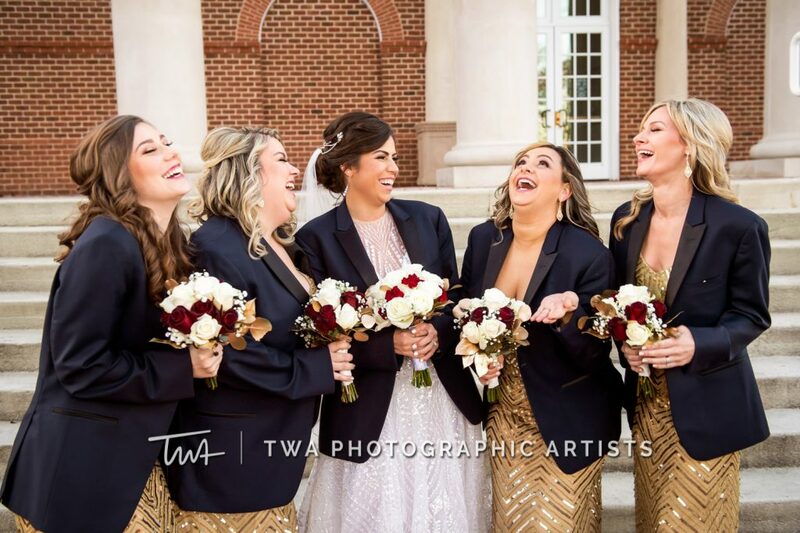 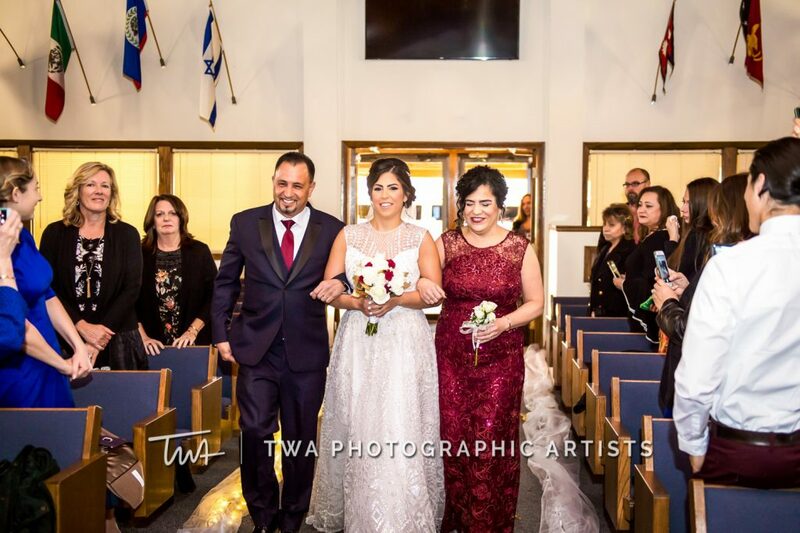 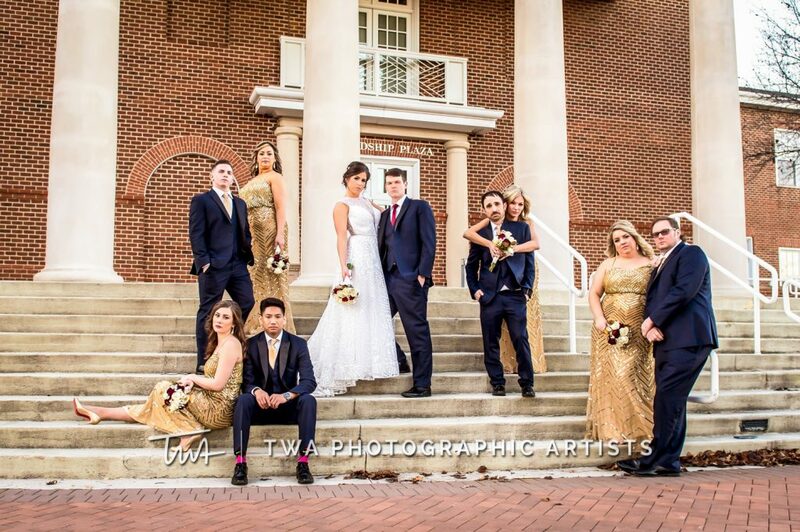 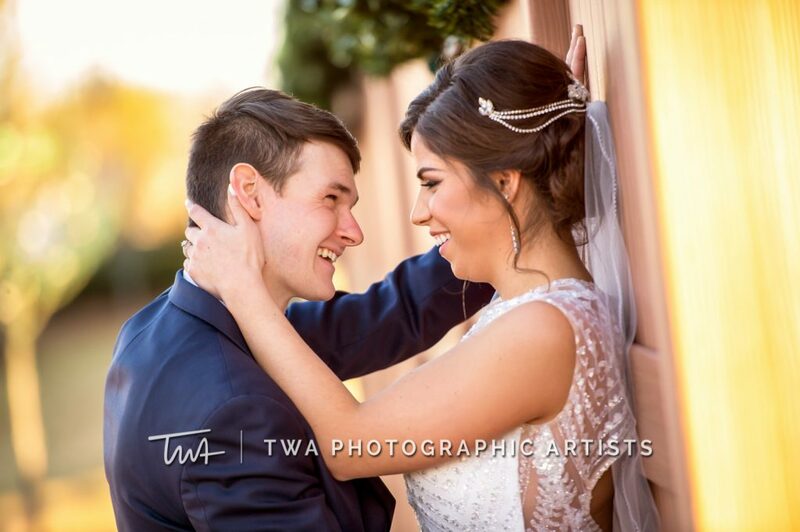 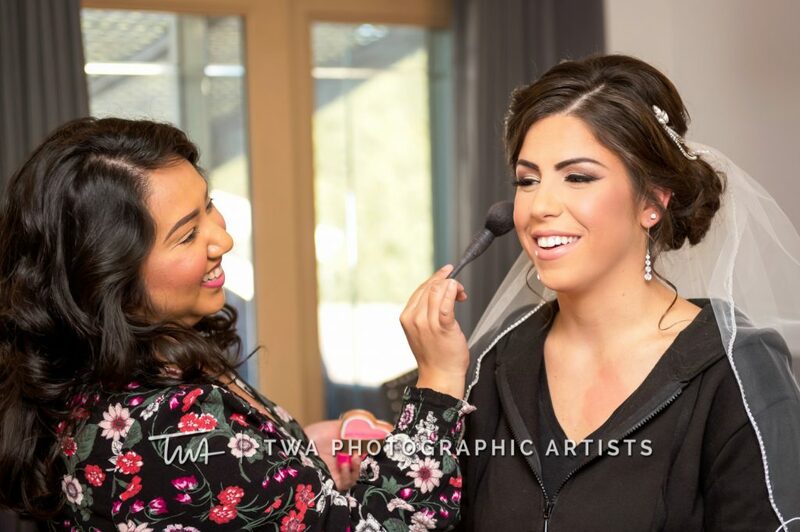 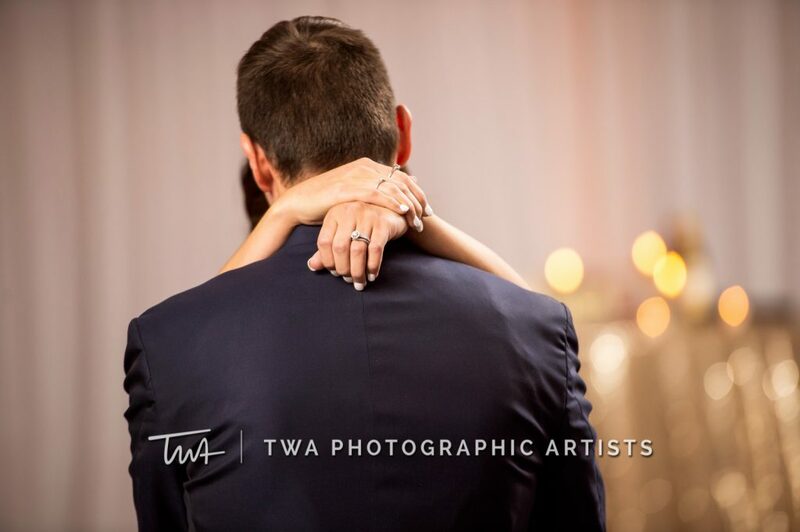 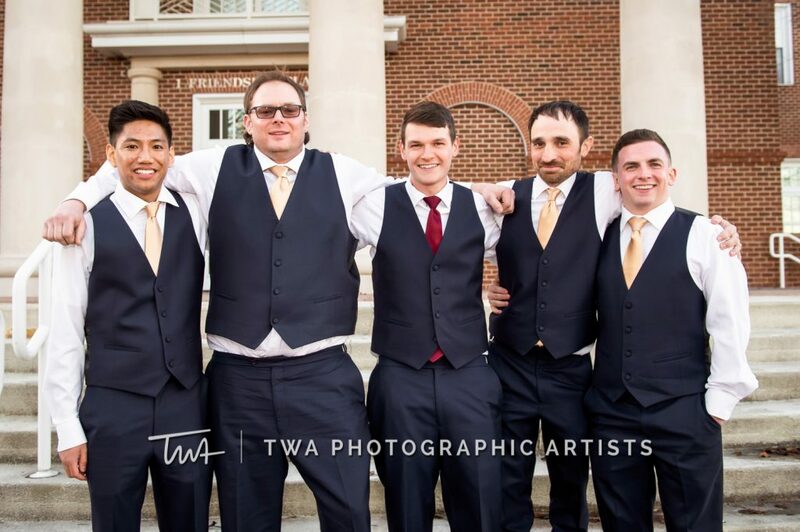 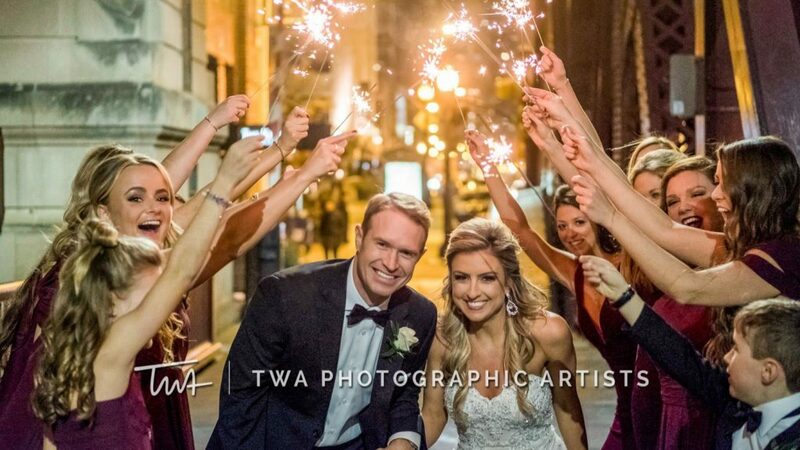 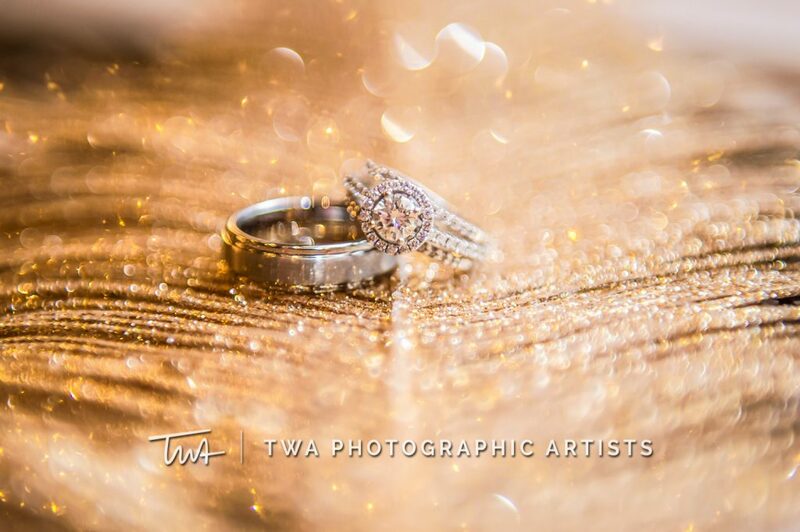 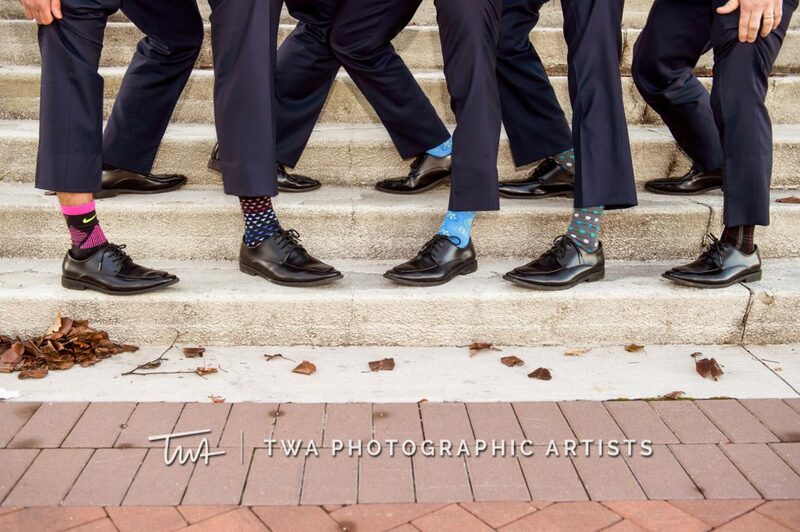 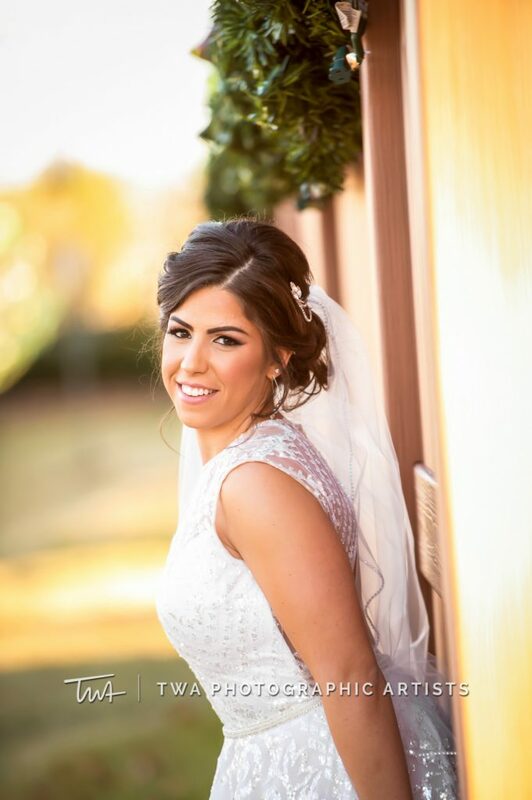 Following the ceremony, TWA photographer, Abel, captured the couple and their bridal party in some dreamy outdoor images. 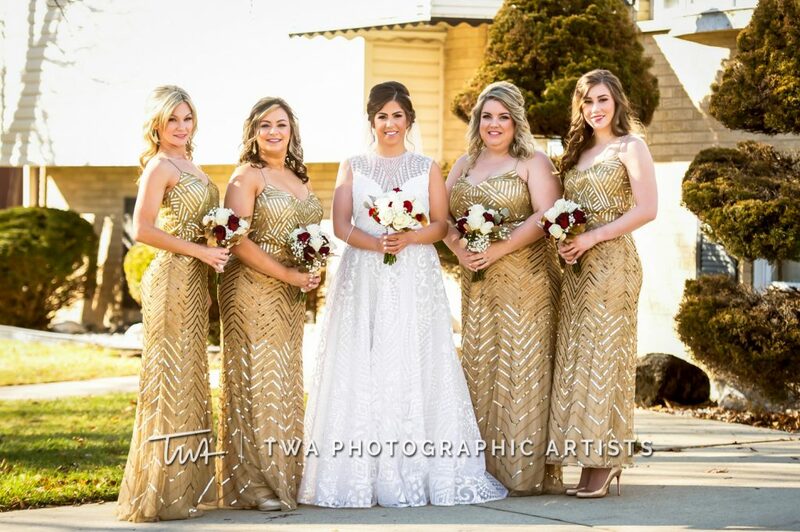 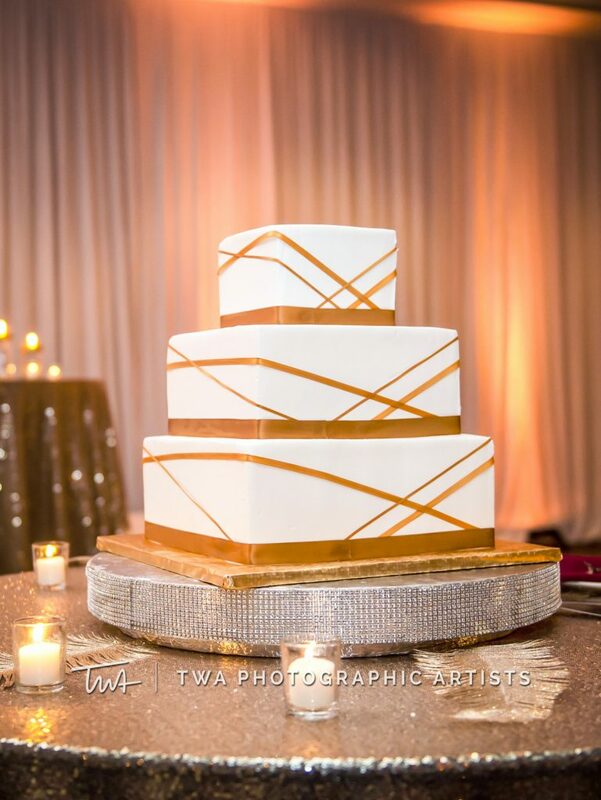 We love a good “Golden Hour” photo session! 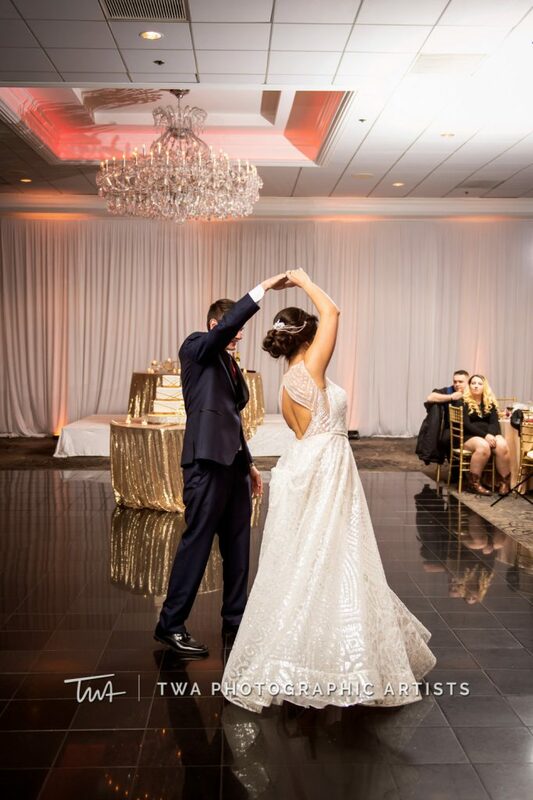 To end the night, dinner and dancing took place at the Empress Banquets in Addison. 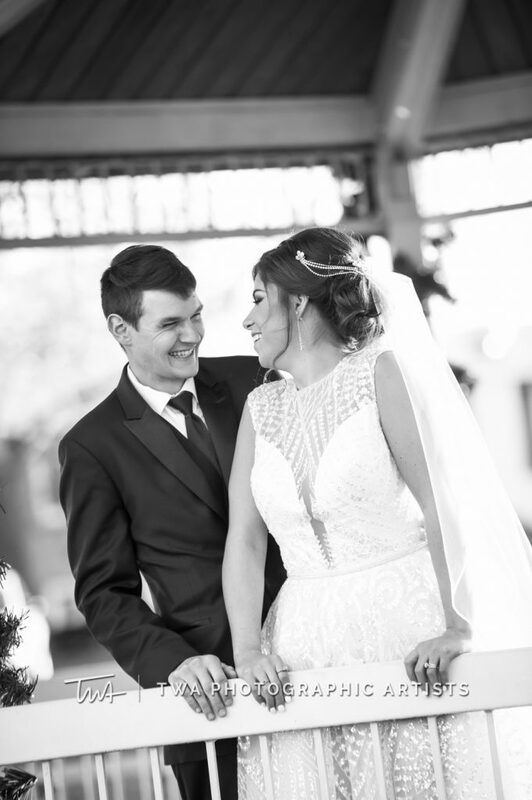 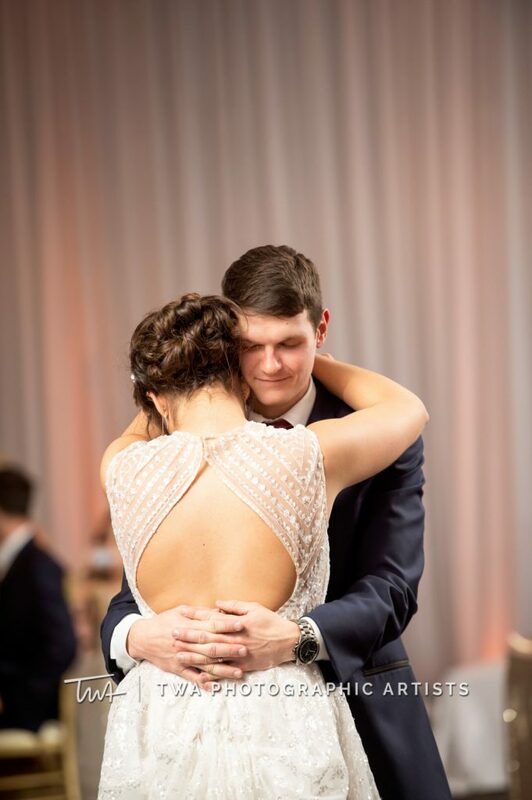 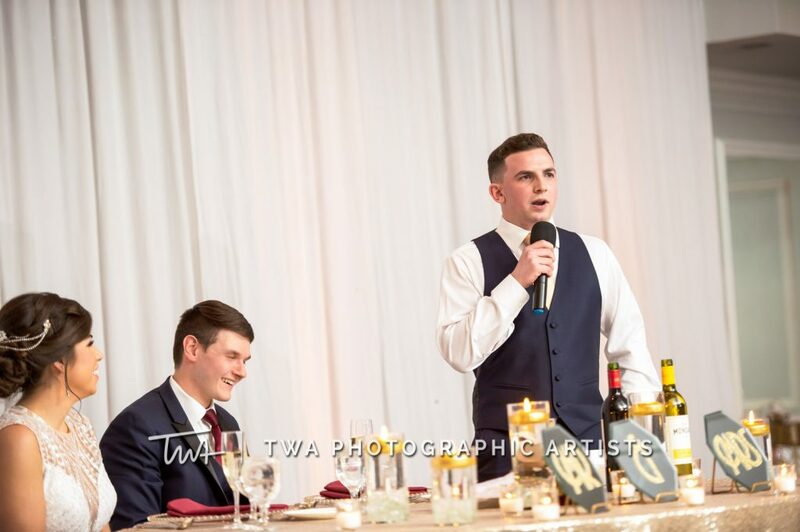 How sweet are Joe and Ciara’s first dance images?! 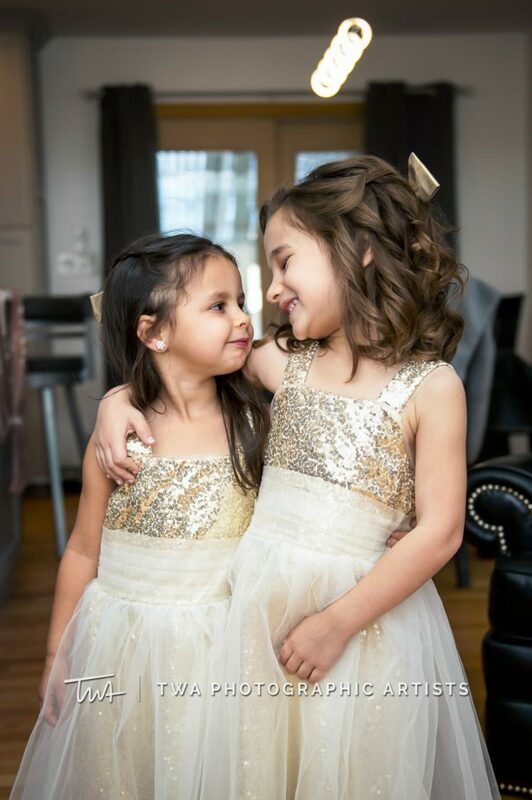 We were honored to capture these moments – big and small – during the day they will remember for a lifetime. 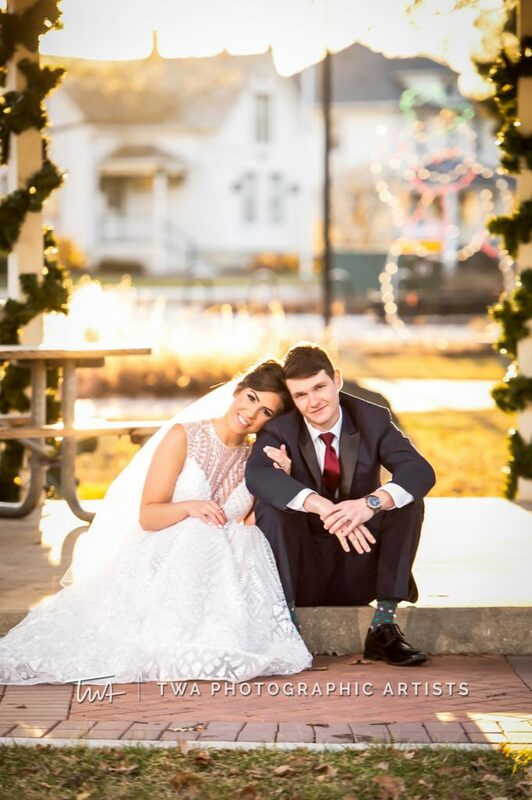 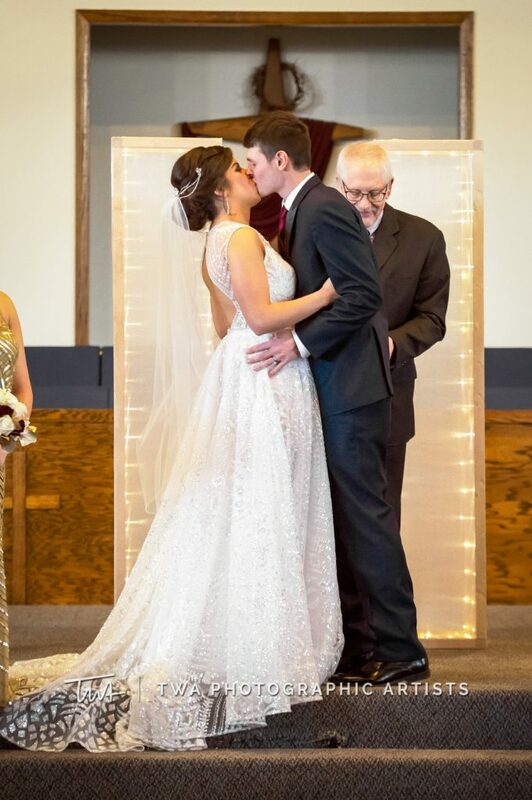 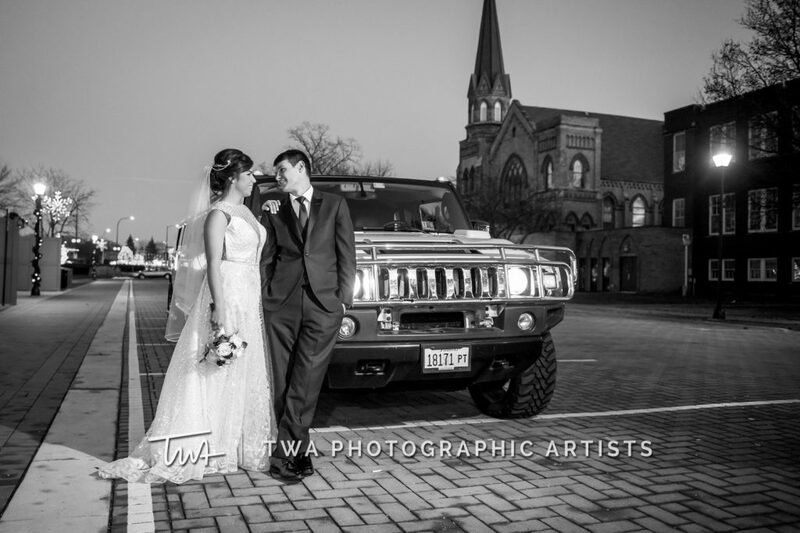 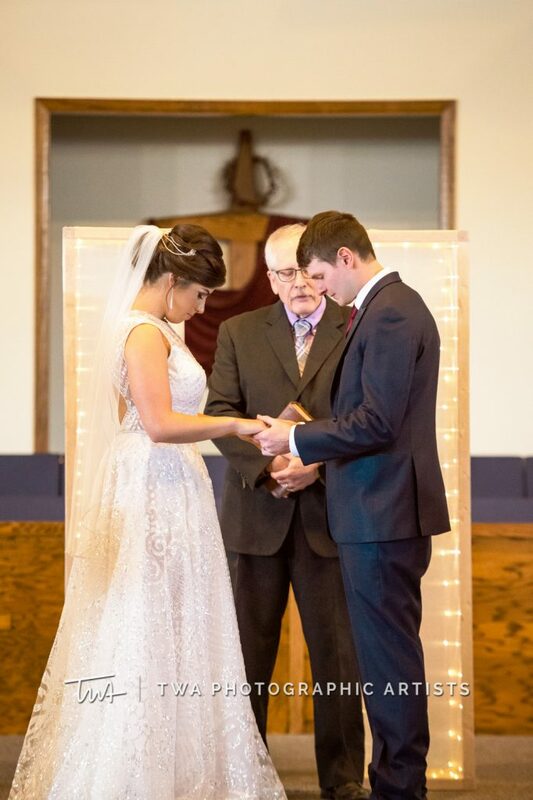 Congratulations, Mr. and Mrs. Heidorn!